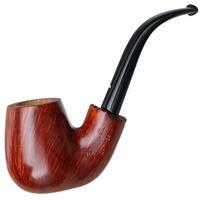 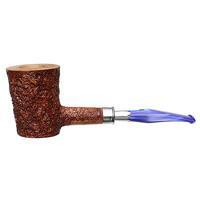 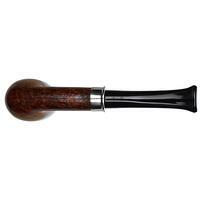 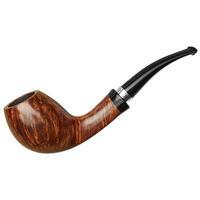 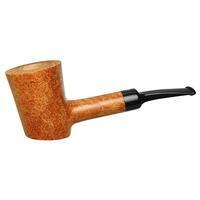 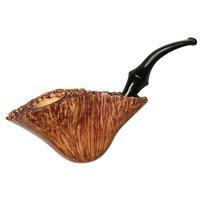 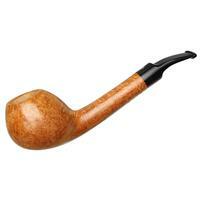 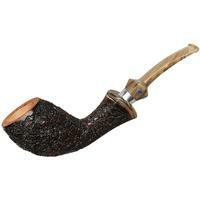 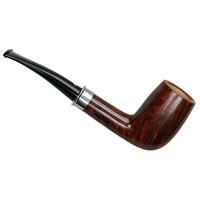 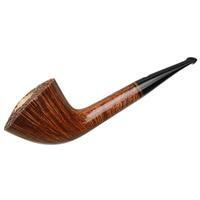 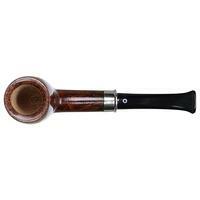 A sprawling, forward-inclined bent Billiard shape, this deep-chambered number from Ardor places a considerable emphasis on bowl, with a good bit of muscularity in profile. 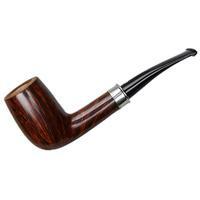 The transition is neatly-tucked, giving way to a strong, robust shank, and likewise to a broad sterling silver mount arrangement. 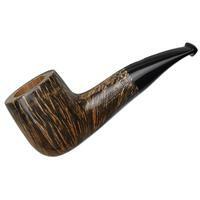 Found in the rich, deep Marte finish, it makes for a truly stellar composition.